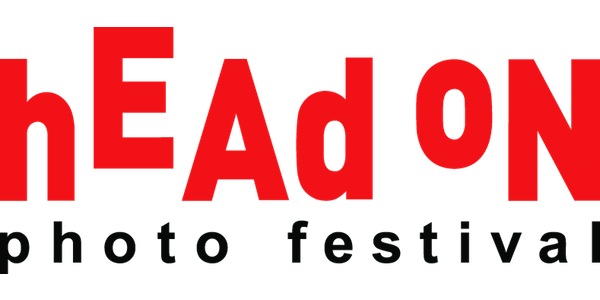 Winners and finalists in each category share over $60,000 in cash and product; and - at no extra cost - all finalists exhibit in Head On Photo Festival 2018, receive extensive publicity and promotion through Head On Photo Festival’s vast network of media, social media and email subscribers. Selected finalists will also tour internationally. Photographers of all levels, from emerging to established are welcome to enter the Portrait, Landscape, and Mobile categories. Head On Photo Awards bring together each year a different judging panel of international creative professionals at the top of their career, promoting diversity in photography and bringing fresh interpretation to each genre. The judges do not see the artists’ names during judging ensuring that the focus is on merit and not on ‘who the photographer is’. Head On Photo Festival returns this May, spanning over 90 venues across Sydney. and a great opportunity to network. Copyright © 2017 Head On Foundation, All rights reserved. Your email address is on our records and we would be pleased to keep you informed however, IF YOU DO NOT WISH TO RECEIVE THESE EMAILS, PLEASE UNSUBCRIBE BY CLICKING ON THE LINK BELOW. Email addresses on the list will not be sold or forwarded to any third party.